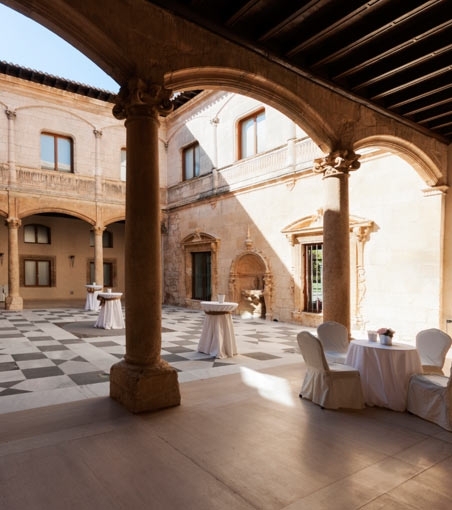 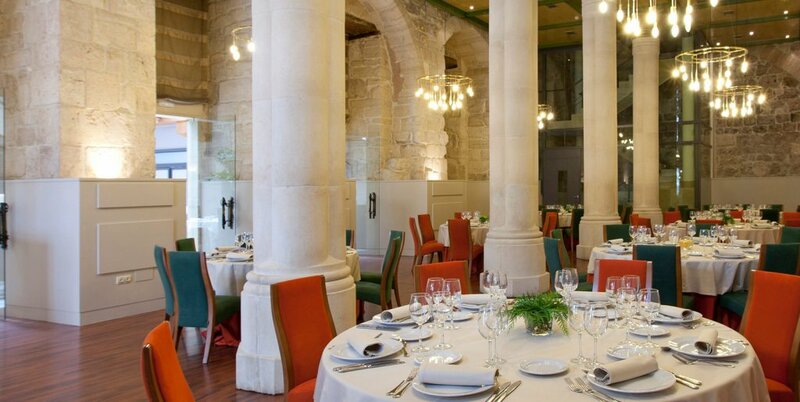 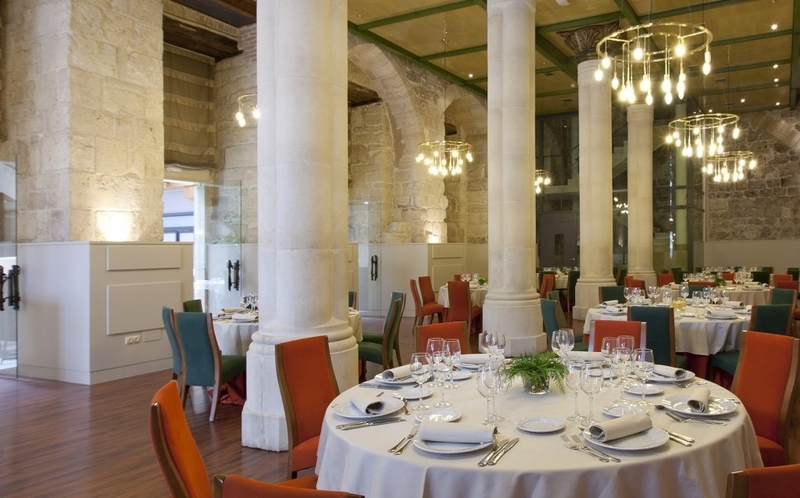 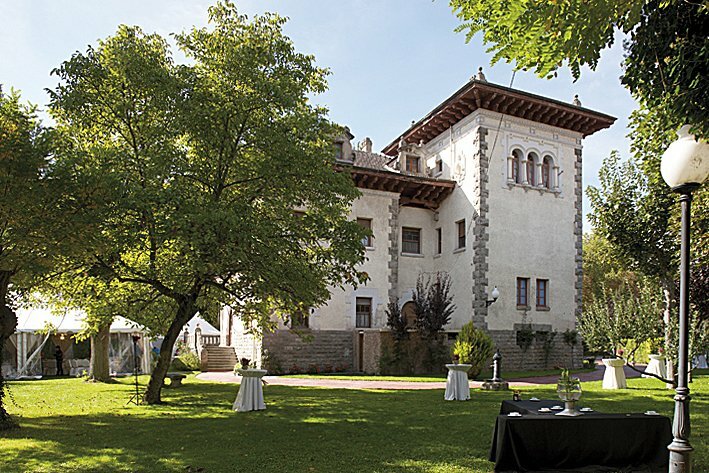 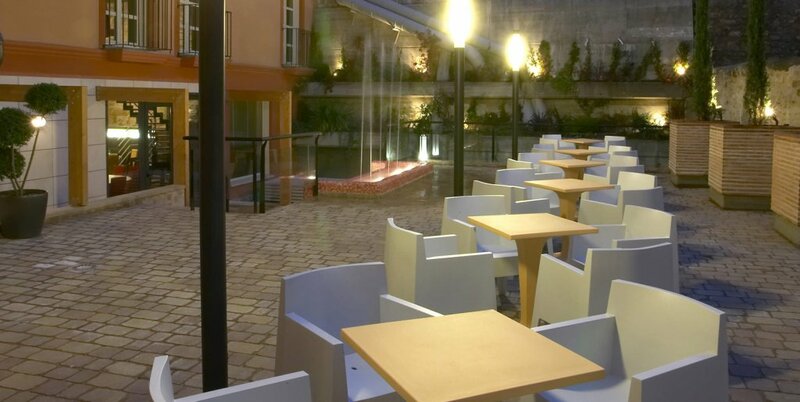 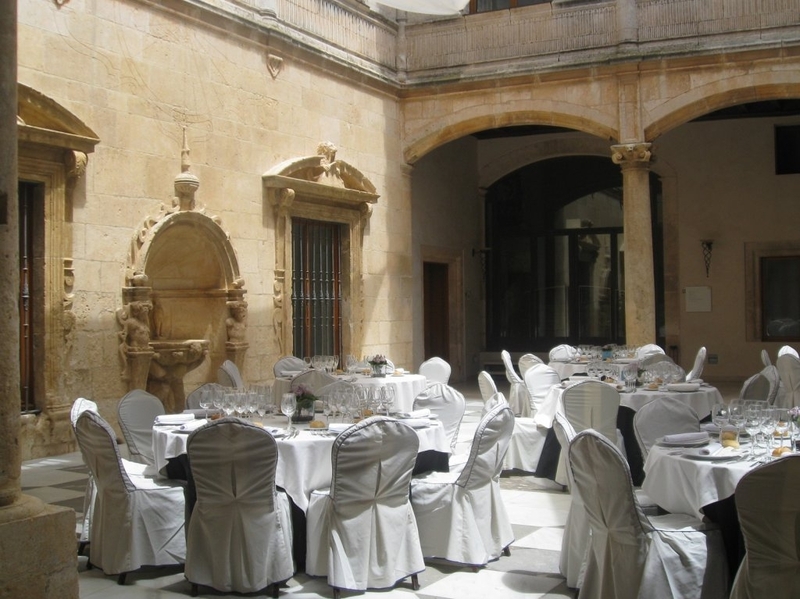 The variety and quality that Rice Hotels has allows our clients to find the perfect place for the event they wish to hold: Renaissance palaces, urban spaces, early 20th-century modern buildings, chill-out spaces… All of our facilities are adapted for recreational or professional celebrations. 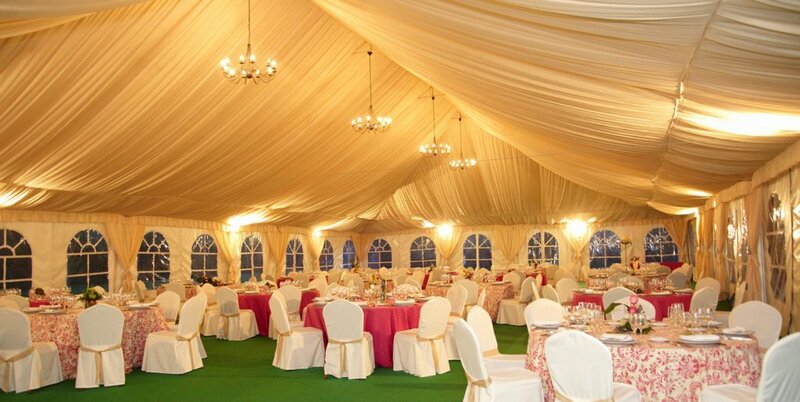 With over 18 years of experience in select catering, at Rice Catering we want to bring a touch of exclusivity to your events, offering a series of modern and exquisite gastronomic proposals, buffets, theme parties and chill-out terraces for your event… We always care for the quality of our best traditional product. 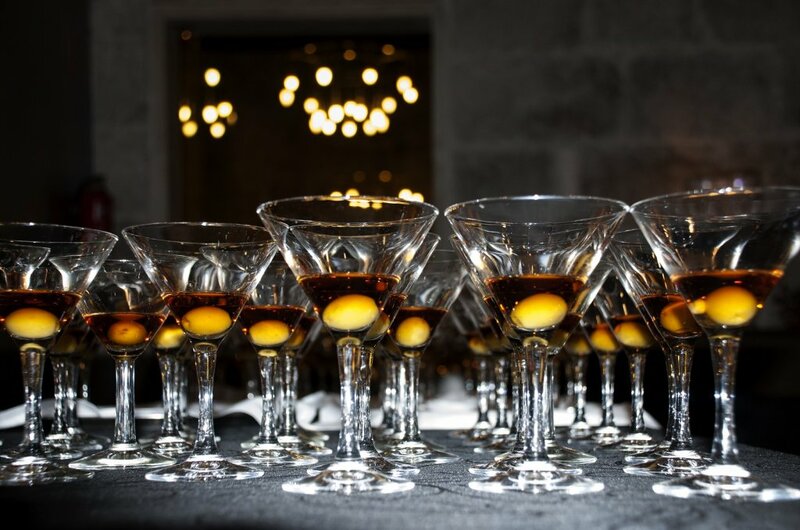 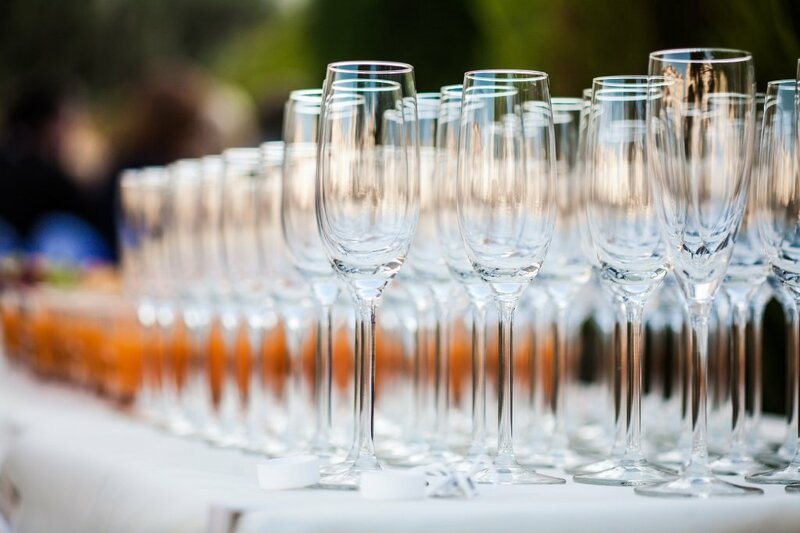 Our team’s background and professional experience guarantees the highest quality when hosting all kinds of events: conventions, receptions, gala cocktail parties, presentations… no matter where you want them to take place. 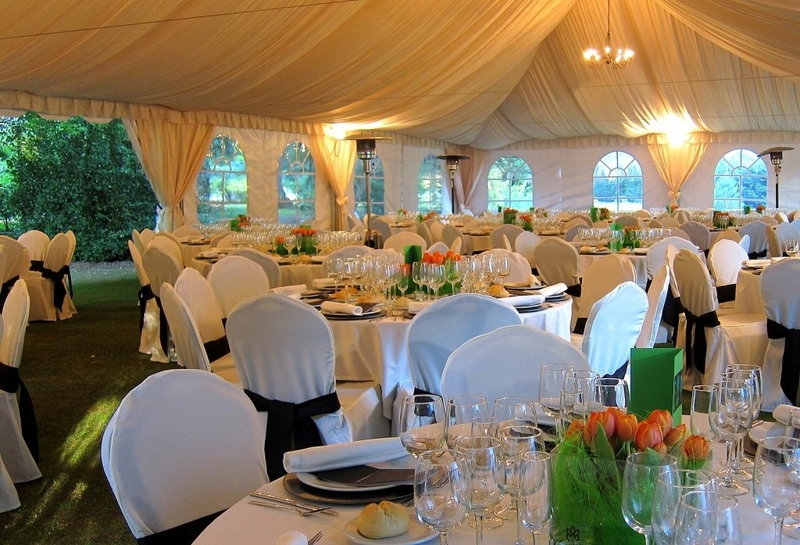 If necessary, we move anywhere you wish, recreating and organizing the event to meet the client’s needs, so if you already have the perfect place, we will bring you the best atmosphere and a professional service. 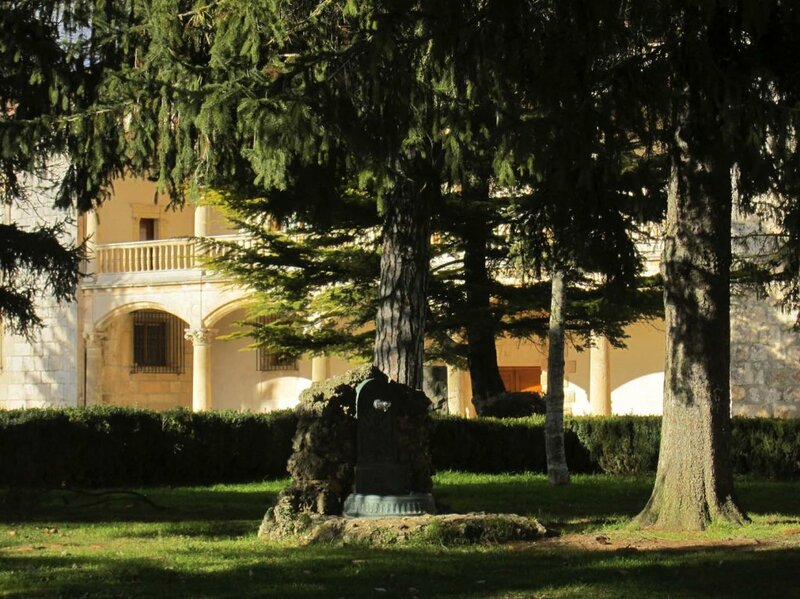 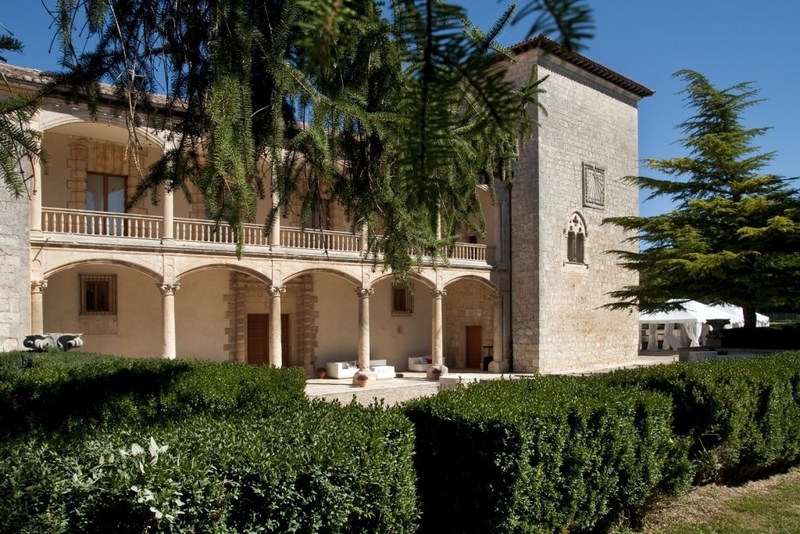 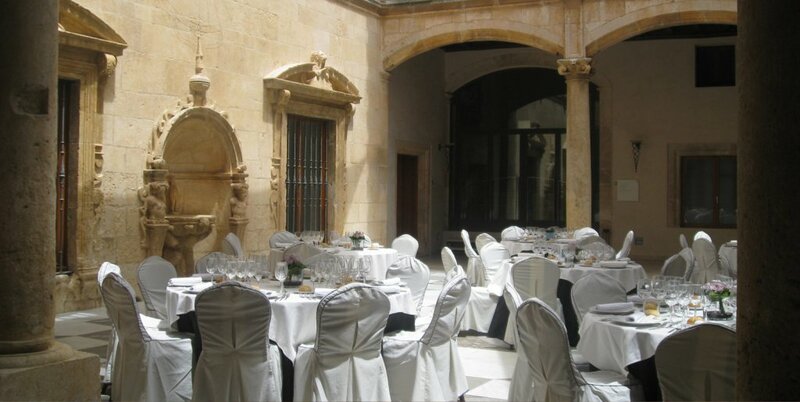 A perfect place to host weddings, communions or family events, in a privileged setting with large gardens. 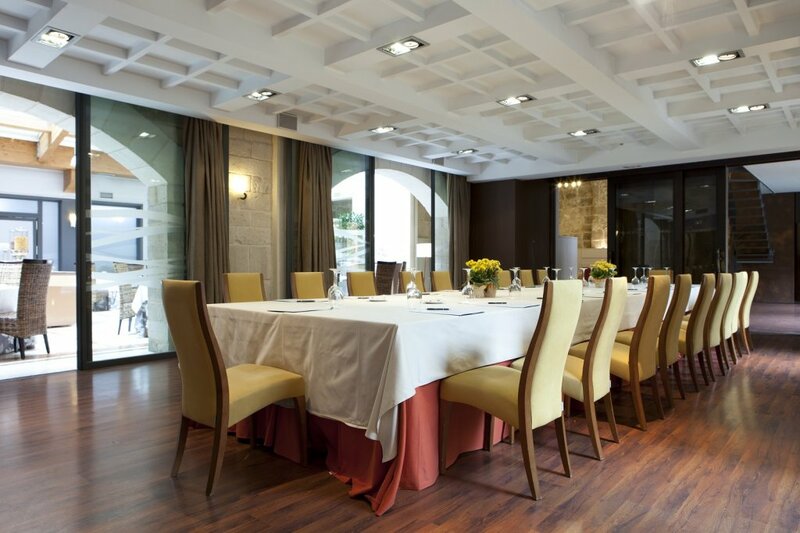 This space combines the majesty of a stately setting with the elegance, delicacy and comfort of modern facilities. 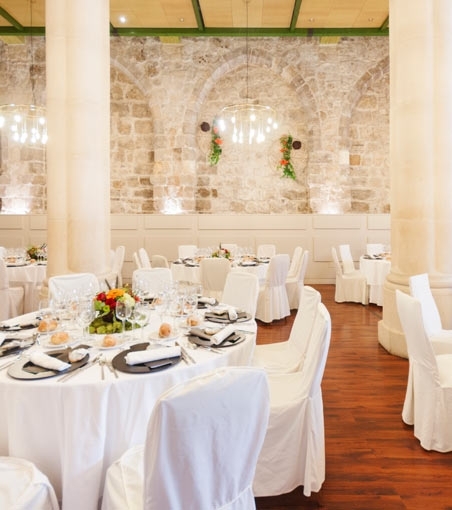 Celebrate your wedding banquet in the most exclusive setting, organized by a team of professionals that will help you with every little detail you need on this important day. Menu, flowers, music… everything must be to your liking so you can just enjoy yourselves with your guests. 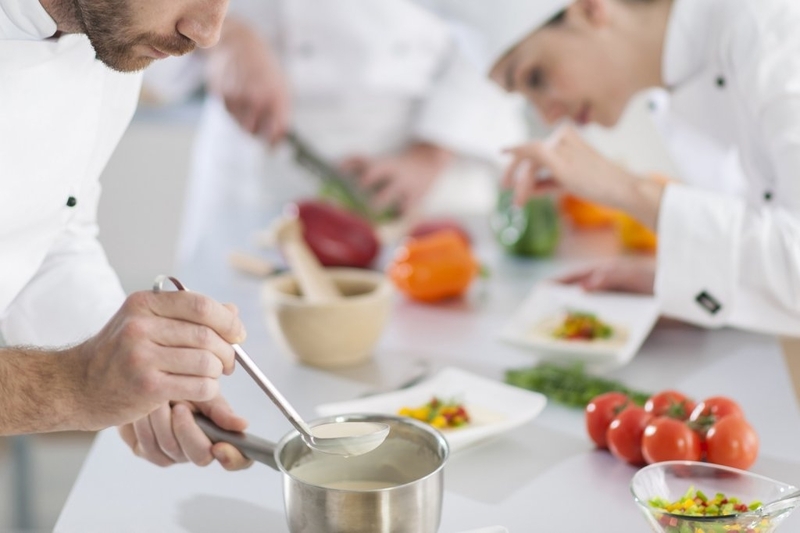 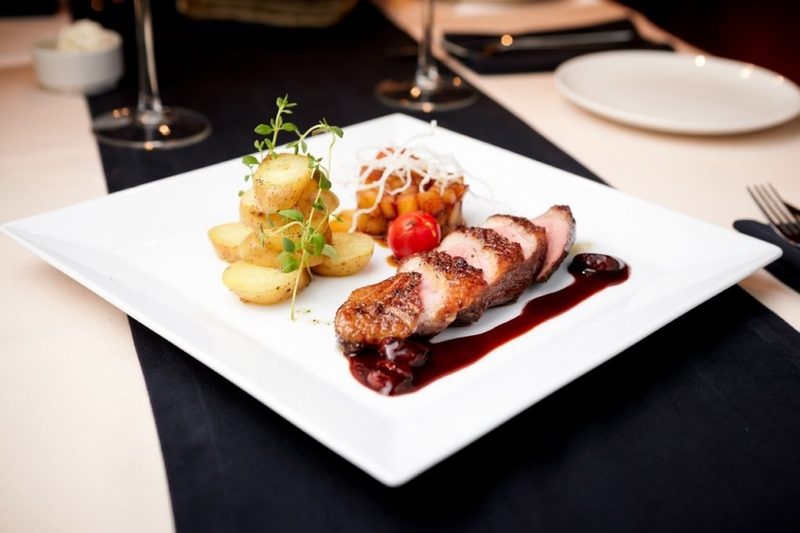 Haute cuisine and signature cuisine are other characteristics of the Rice Catering group, who in the last few years have specialised in the organization of all kinds of events, bringing these concepts to the minimalist proposals of the tastings in our catering services. 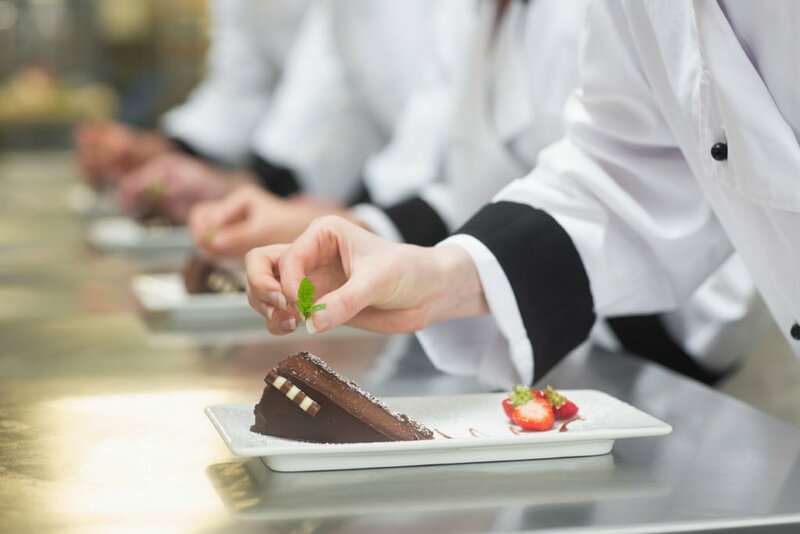 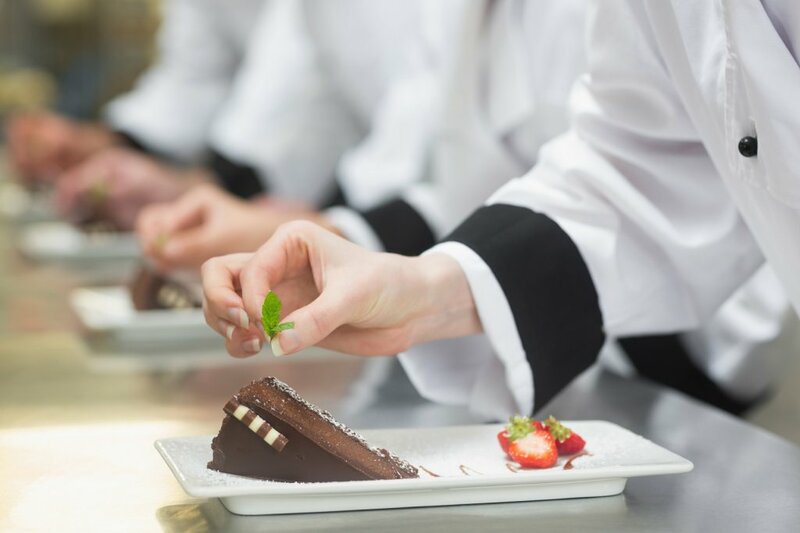 From contemporary Italian cuisine to exotic Asian dishes, as well as the delicious Mediterranean cuisine, make up an authentic gastronomic offer, capable of satisfying even the most demanding gourmets. 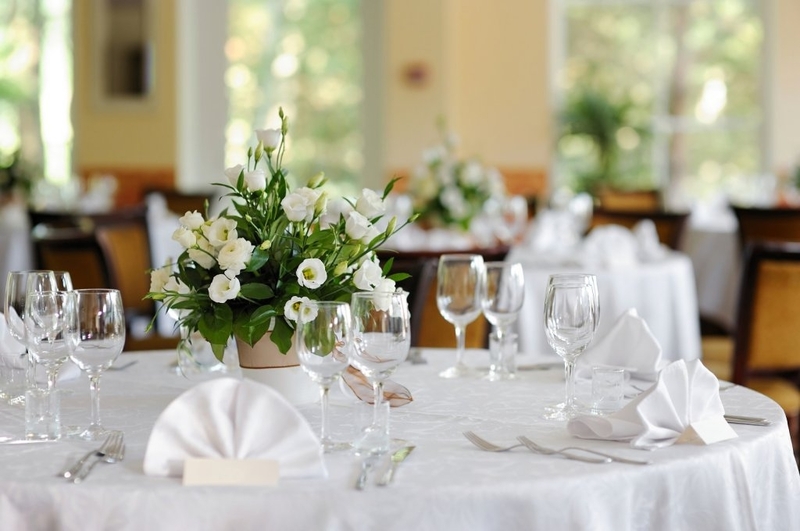 All of this served by a team of professionals with many years of experience in this field, who will make sure that all the event attendants receive an exquisite service. 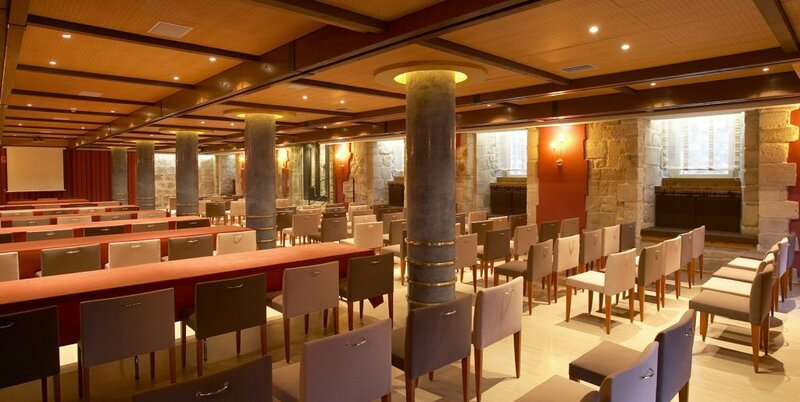 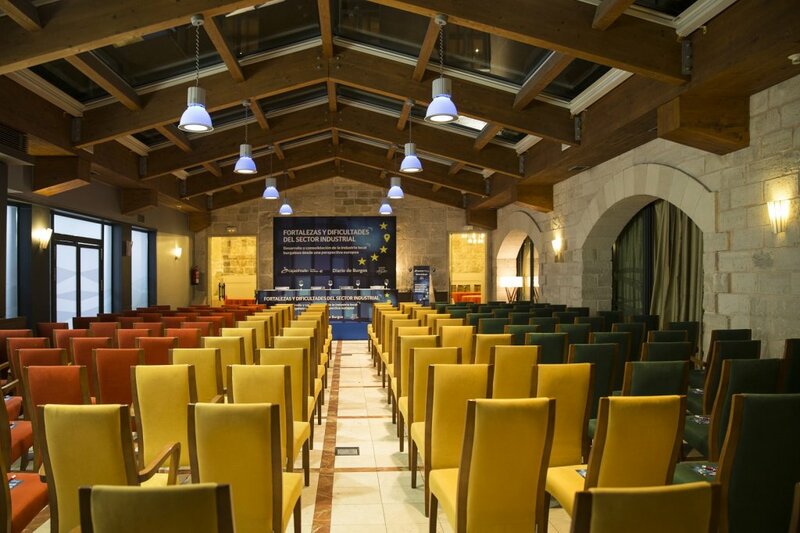 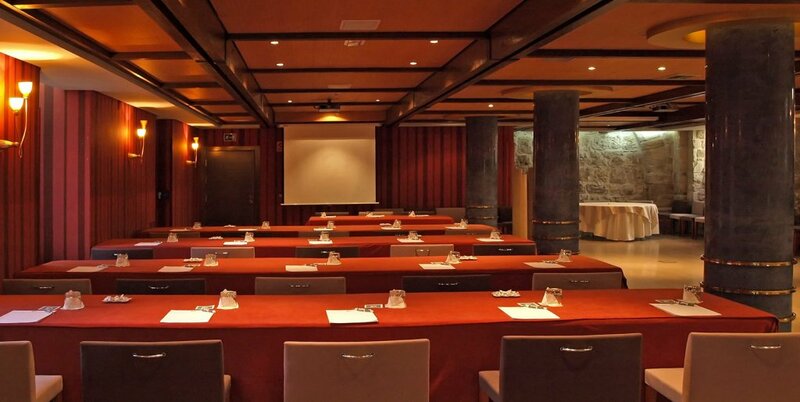 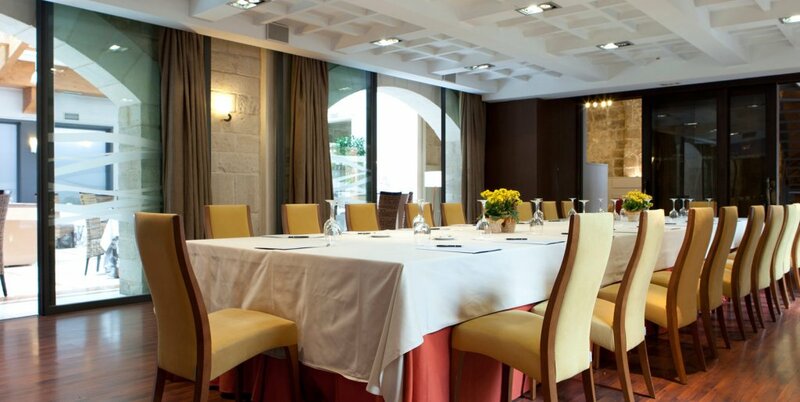 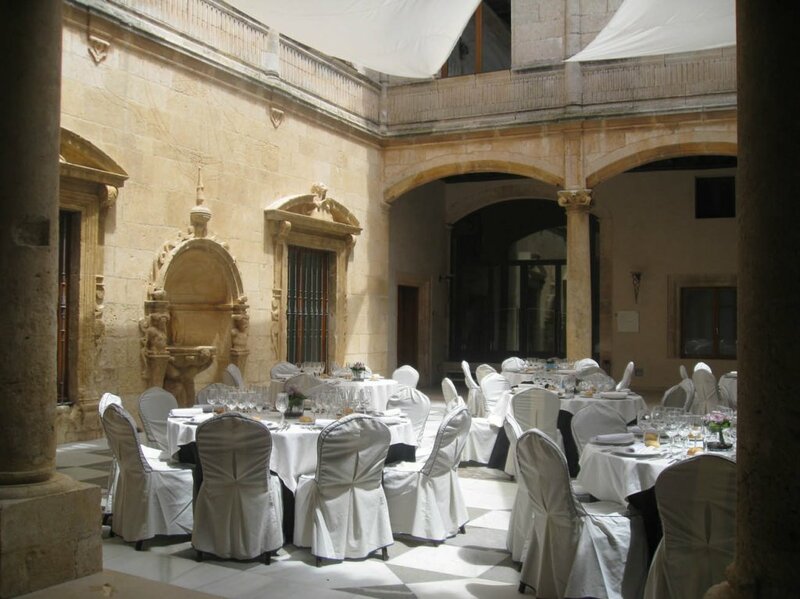 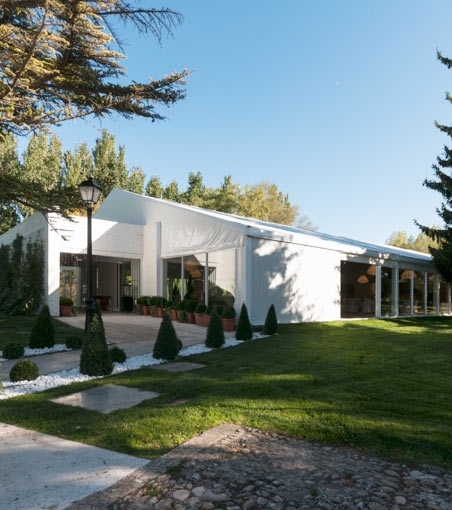 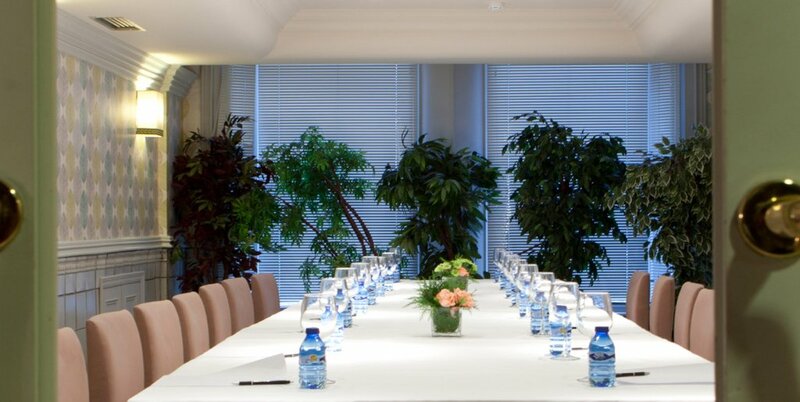 We offer you a large number of rooms, all of them equipped with the latest technological applications and the complementary needs to host conferences, conventions, formation courses… and for this we have designed a special catering and Spanish wine service.